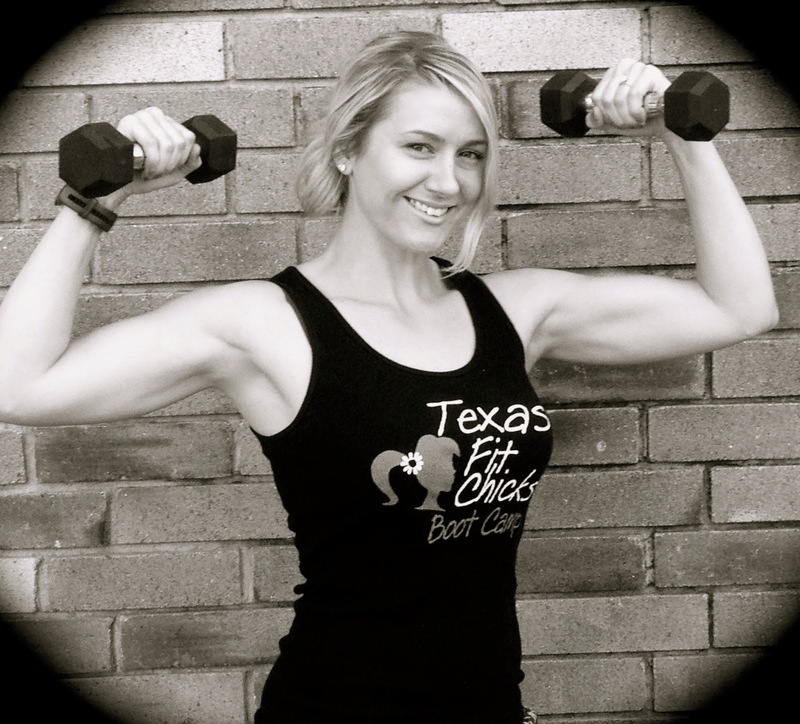 "I absolutely love being a Texas Fit Chicks trainer! Fitness has changed my life in amazing ways, and I love being able to be the spark for a positive change for other women. Nothing beats the feeling when you receive a text or an email from a client and they are excited that their clothes are fitting better or they were able to stop taking a medication. It’s inspiring…and moments like these make it not even seem like a job. 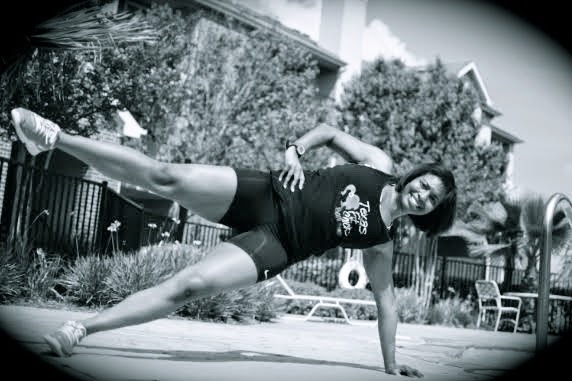 I love that no two TFC workouts are ever the same, that they are super challenging, and the chicks absolutely love them! 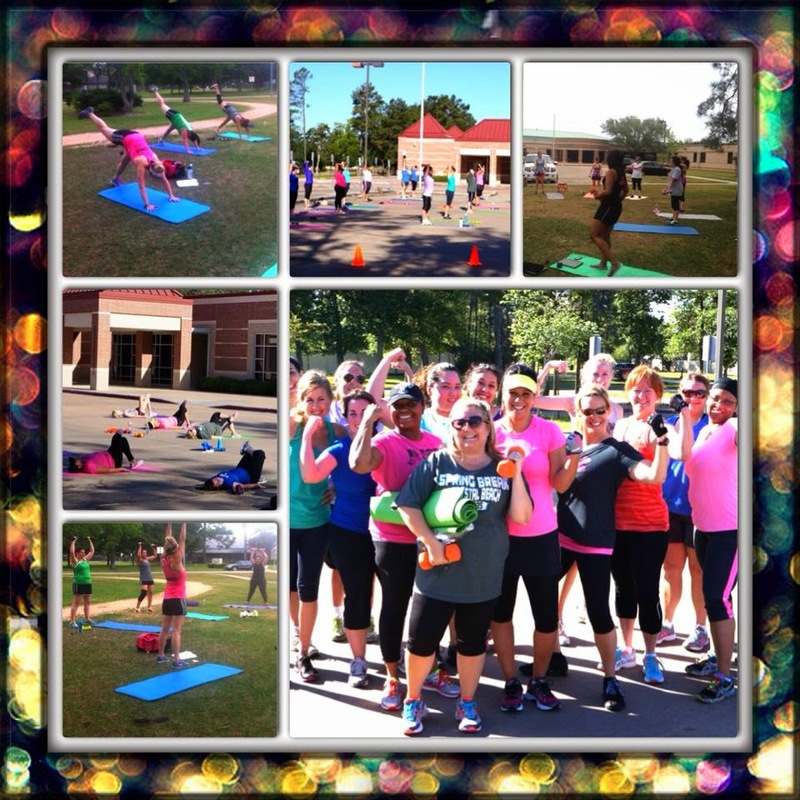 I feel very happy and blessed to be a trainer for Texas Fit Chicks!" 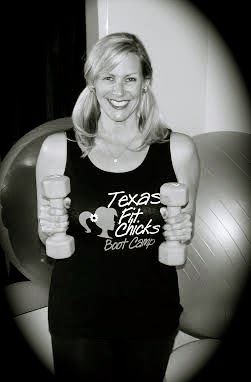 "I love being a TFC Trainer because we get to be a very important part of a woman's lifestyle change journey. Opening up to someone about your insecurities can be difficult and watching women over come their insecurities through fitness and developing a healthy lifestyle is very empowering and one of the main reasons why I love TFC. It is a very rewarding job and I want to do this as long as I'm still moving!" "Being a TFC trainer is incredibly rewarding! In this position, I am not just a trainer interested in helping someone shed a quick 5 pounds. It's much deeper than that for me. I want to empower women to love themselves more, put themselves first, and make lifelong changes in their lives. 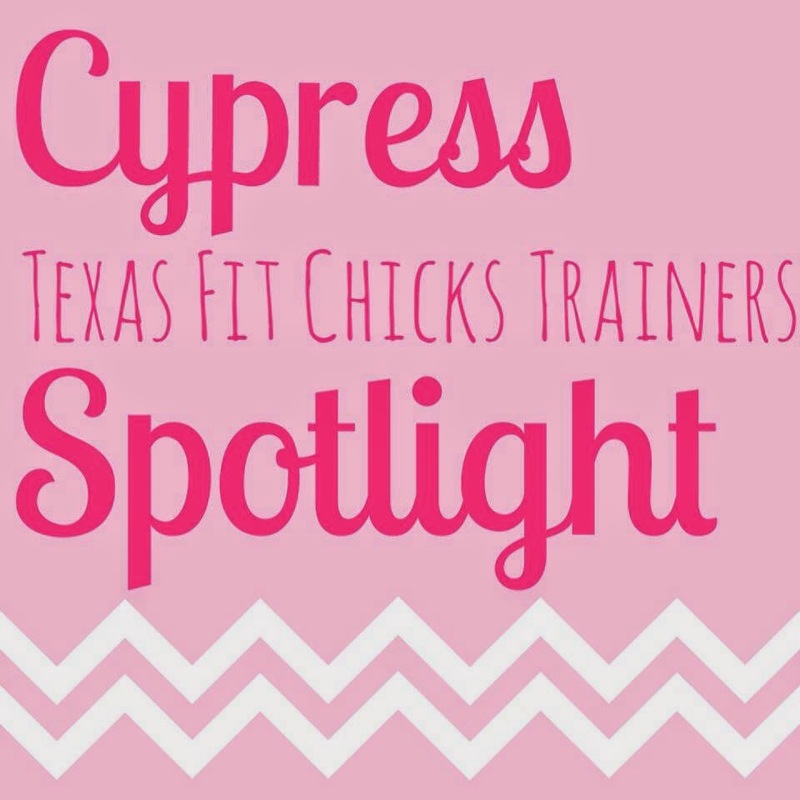 Whether it is losing those unwanted pounds or regaining confidence in themselves and their body, I feel blessed to play a part in each TFC Chick transformation. Life is too short to not harness and maximize our strength and inner radiance as women. Girl Power!"